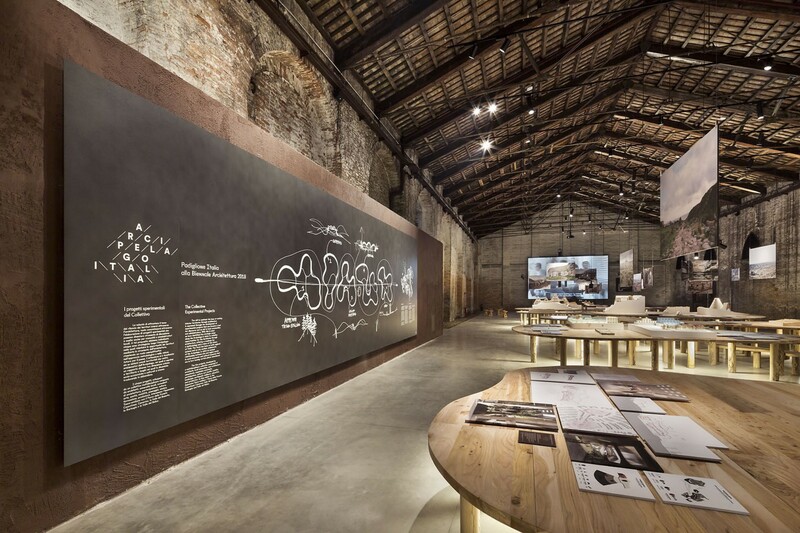 Minister of Culture Alberto Bonisoli announced on March 8 that architect Alessandro Melis would be the curator of the Italian Pavilion in the 17th Architecture Exhibition at the Biennale di Venezia in 2020, with a project entitled Resilient Communities. Architect Alessandro Melis will take over from Mario Cucinella as the new curator of the Italian Pavilion for the 17th Architecture Exhibition at the Biennale di Venezia in 2020, curated by architect Hashim Sarkis. The announcement was made on March 8 by the Minister of Culture, Alberto Bonisoli. “Alessandro Melis’s Resilient Communities project will address issues of great urgency such as climate change and the resilience of communities,” said the minister, emphasising that the exhibition will be “informative and involving; the Italian Pavilion will encourage reflection on how we can respond positively in the future to the social and environmental pressures we are currently seeing”. The Italian Pavilion will be set up in the Arsenale, the big preindustrial ship-building complex where the fleets of the Republic of Venice, known as the “Serenissima”, were built. 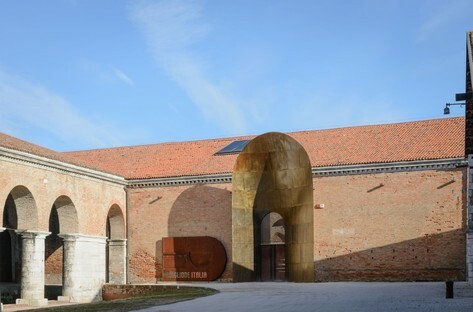 The Arsenale has become one of the most important exhibition sites for the Biennale and the city since 1980. Le Tese delle Vergini, where the Italian pavilion will be located, is a complex consisting of two adjacent buildings next to the Tese del Cinquecento and the big water-filled shipyards of the Gaggiandre. 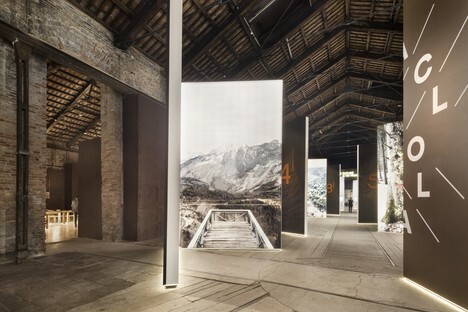 The buildings of the Tese delle Vergini have been restored in stages since 2001 to become a 3850 sqm complex with exhibition spaces and multi-purpose spaces which traditionally host not only the Italian Pavilion but the Chinese Pavilion and the Biennale’s educational activities. 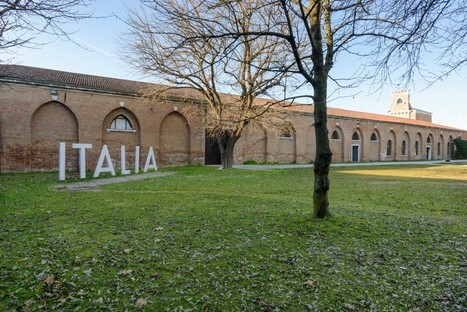 The name of the next curator of the Italian Pavilion was chosen through a procedure in which five Italian architects are invited to participate, selected on the basis of their experience in Italy and abroad. In view of the major changes currently underway, all the proposals presented addressed trends in the growth and development of Italy’s urban areas. The Minister, in a procedure conducted by the General Direction for Contemporary Art and Architecture And Suburban Areas, selected the project entitled Resilient Communities submitted by Alessandro Melis “presenting reflection on the urgent issues facing architecture in Italy and suggesting future prospects for Italy’s suburbs and opportunities for redefinition of the strategic, multidisciplinary role of architecture”. 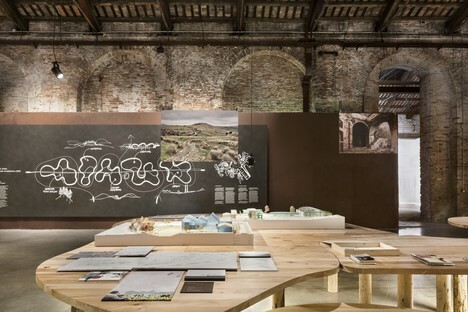 This issue in effect picks up on the theme addressed by Mario Cucinella, curator of the Italian Pavilion in the 2018 Architecture Biennale, Arcipelago Italia, focusing on architecture in Italy’s inland territories and concluding with the identification of three key issues for the future: mobility, climate change and architecture. Alessandro Melis, born in Cagliari in 1969, cofounded Heliopolis 21 Architects with Gian Luigi Melis and is the director of the Cluster for Sustainable Cities and founder of Media Hub, the first open lab at the University of Portsmouth, which focuses on technological innovation in planning for climate and environment. He has addressed these issues in numerous conferences and as curator of events held at important international institutions such as MoMA in New York or China Academy of Art. The Ministry of Culture also specified that Alessandro Melis has distinguished himself in the academic world for his “introduction of “Hybrid teaching methods” in architecture (High Education Fellowship 2018) and integration of BIM, computation and fluid dynamics in climate planning. The architect currently coordinates international research projects focusing on resilience in architecture, funded by international research funds for urban planning through the food-energy-water nexus and recycling of plastic as a tool for rethinking the infrastructure of the cities of the future”.